Customers who expect to be able to use their debit and credit cards for all purchases often have to root for cash to pay. This also requires the SME to keep a float to offer the right change. Following that cash needs to be banked and means business owners are a walking target for thieves. The obvious answer is taking payment through cards but until recently the only option has been fixed terminal cards. This option is expensive and often not an option for some business owners. Typically a machine will cost more than £50 a month to rent, needs to be connected to a fixed line and will deduct about 1.5% of all payments. For an SME that wants to receive payment in multiple locations, the systems have been too expensive and also inflexible. Recently card issuers, banks and technology start-up companies have opened up mobile payments to SMEs through small card readers. These card readers communicate with a typical smartphone or table via Bluetooth. The differences between a fixed card reader and the small card reader is that they are portable, do not require monthly rental fees and typically charge a slightly higher transaction fee of up to or just over 2%. There are three main concerns surrounding payments for small business: 1. Risk of losing a sale 2. Receiving deposits and 3. Offering a professional service. According to Stacey Galfskiy from Chillilicious, if people do not have money on them and you are unable to receive card payments, you will lose a sale. Also, she states that being able to take card payments means people are likely to spend more because they are not eating into their wallet’s cash reserves. Increasing the size of an order, or at least securing a deposit for a large order, is one of the biggest benefits of using mobile payments through small card readers. Sam Jennings of FlowerGirl London, said that relying on cash alone has downsides “Nobody wants to go to a cash point to get a couple hundred pounds out to secure a wedding date”. Perfect 10, a beauty therapist offer treatments at client’s homes. Its founders wanted their staff to feel safer on the roads. Each therapist now has an iPad and a PayPal Here card reader. 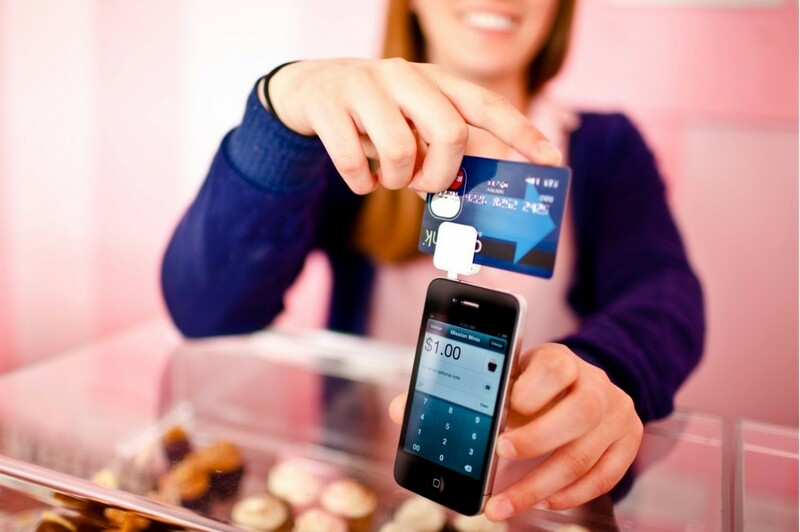 As a result the mobile payment system also emails clients a professional receipt – benefitting both client and owner.